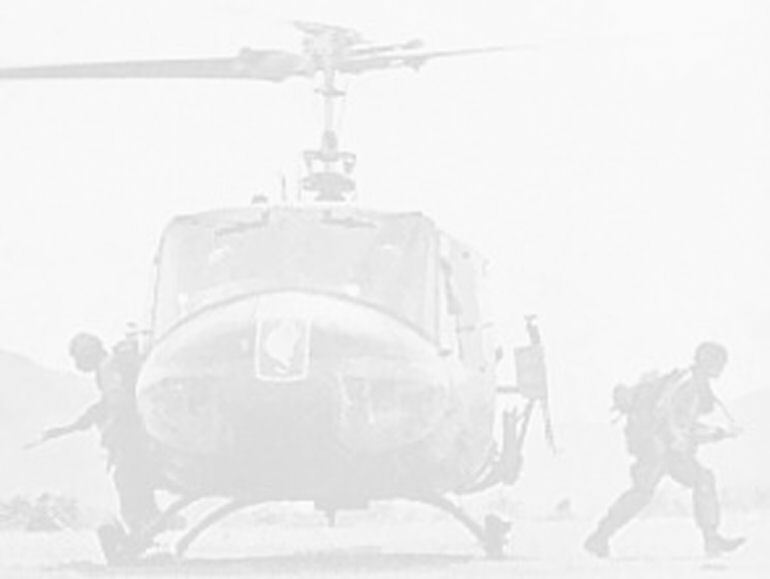 The Aviator’s Ball 2014 was a great success and was enjoyed by all involved. 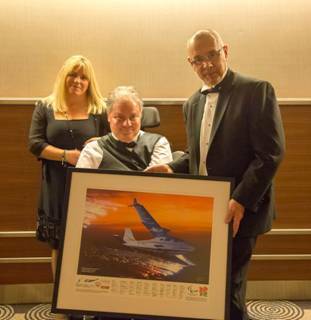 The event, which included a Silent Auction, raised over £50,000 for the Aerobility British Flying Charity www.aerobility.com Phil and Jo Connolly of the Huey Team and MSS Holdings (UK) Ltd were proud to support the Silent Auction by donating the framed print shown in the photograph below. The print captures the flypast which happened at Opening Ceremony of the Paralympics Games in 2012. Phil and Jo purchased this amazing print in a previous fund raising auction and decided to donate it back to Aerobility in order to help raise further funds. Mike Miller-Smith MBE of Aerobility is pictured here receiving the print from Phil and Jo. 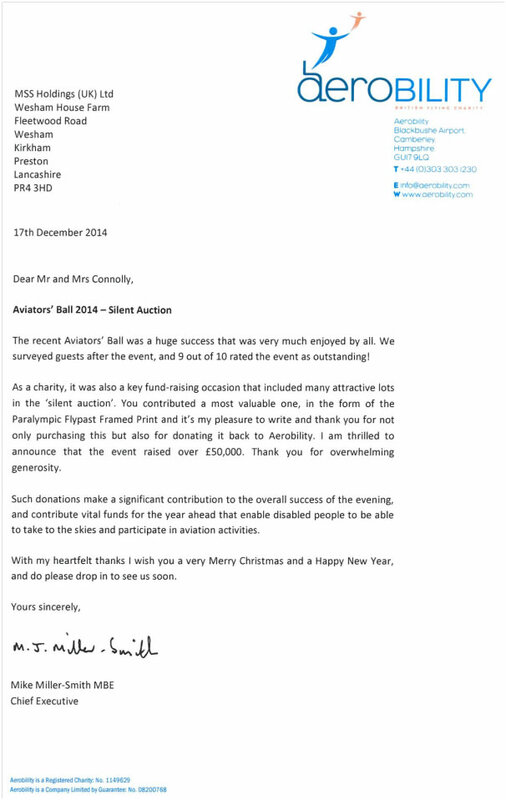 The letter of thanks shown below also explains more about the charity and the silent auction.